Hi Guys! 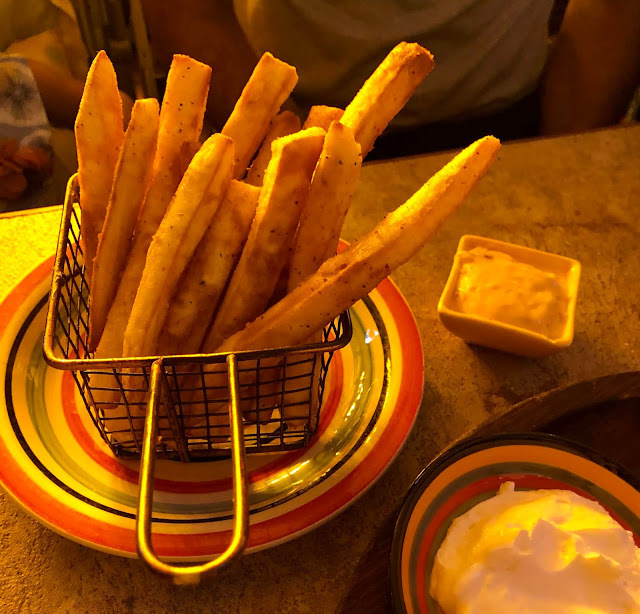 I am back with a restaurant review and this time its a Mexican restaurant situated in the heart of Mumbai. I hadn't really sampled authentic Mexican food until a few years ago when I traveled to California for the first time. And from then, whenever I ate Mexican food back home, it was never up to the mark. So, a few weeks ago when I received an invite to review Sammy Sosa, I was tempted to try it. Because I really need to find a place in Mumbai that serves good Mexican food. And guess what I finally found an answer to my Mexican food cravings. 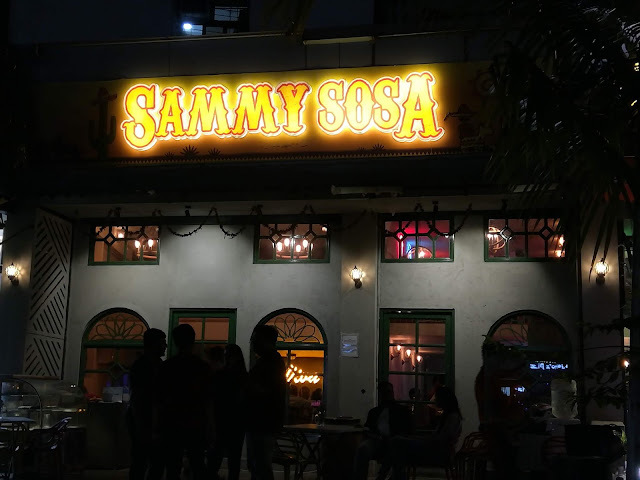 Sammy Sosa is a decade old Mexican Restaurant located in Andheri, Mumbai that has reinvented itself and launched a fresh new menu, a new vibe and 45 types of international beer. 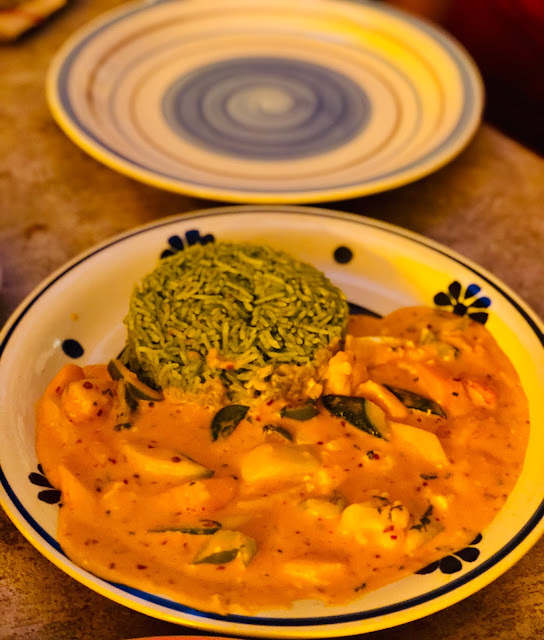 The menu consists of vegan and gluten free options and majority of the ingredients are sourced from fresh organic farms making it a delight for every healthy and conscious food eater. You have the option to customize your meal to make it healthy by replacing regular rice with low carb brown rice, and alternatively vegan/gluten free. Did you know? Sammy Sosa's kitchen has no place for unhealthy ingredients like MSG, preservatives, artificial colors and frozen food products. Their new beer menu features international imports like Spitfire (A Kentish Ale that was first brewed in 1990 to commemorate the battle of Britain which was fought 50 years ago), Schneider Weisse Original (A Bavarian original wheat beer, which has been brewed since 1872), and Tsingtao (A Chinese beer, that was founded by beer savvy settlers from Europe in 1903). Now lets quickly move over to what we ordered and what we liked. 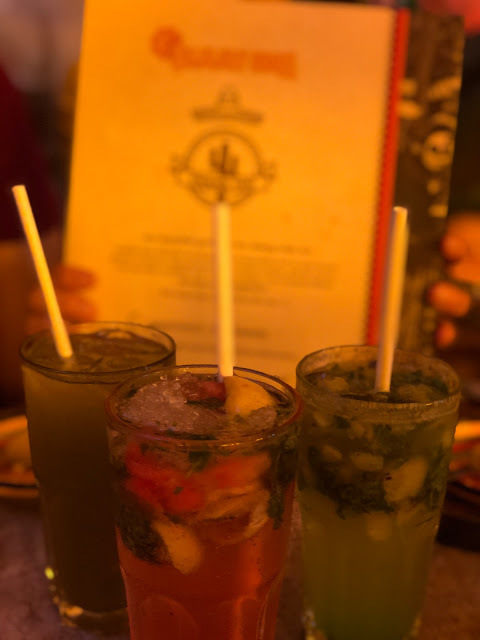 We started with the vegetarian Chacho Nachos , Mixed vegetables Mexi Skin, Sweet Fries of Mine (sweet potato fries) and Chicken Enchiladas along with a few fun mocktails like the Lemongrass cooler, Pink Paradise, Virgin Guava-chi and Morning Breeze. The Chacho Nachos has to be the best dish dish of the evening. 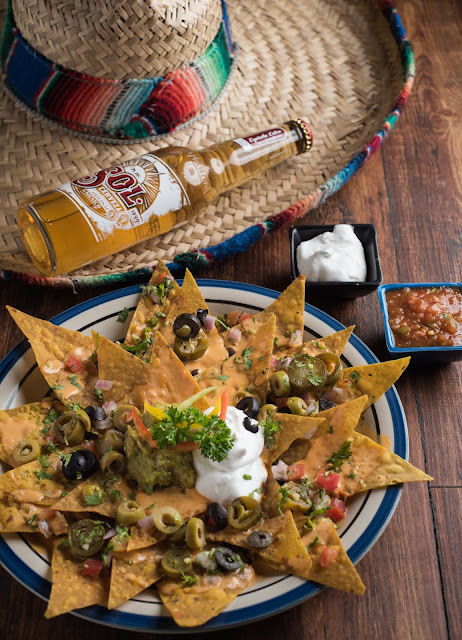 Crispy nachos, black pinto beans, fresh tomatoes, jalapenos, olives, salsa and just the perfect amount of cheese makes it a straight winner. The chicken Quesadilla was good, but I will rate it 3.5/5 maybe because the Chacho Nachos had set the bar really high. The mixed vegetable Jacket Potatoes/Mexi Skin was interesting and I think the next time, I am definitely trying their spinach and mushroom version. 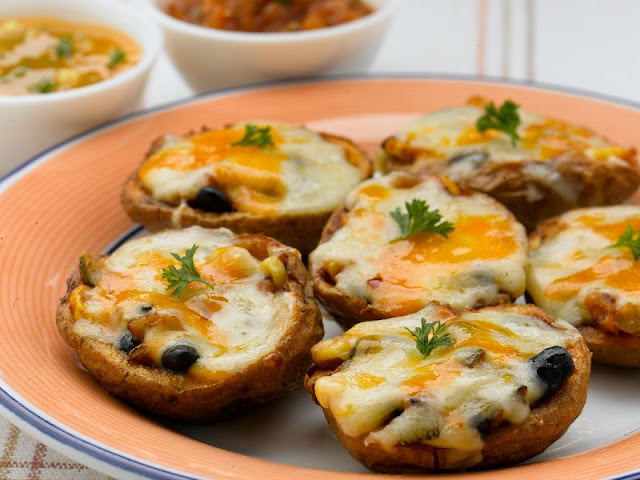 What I loved about the jacket potatoes was that they were baked crisp; without overdoing the cheese. The Sweet Potato Fries is a good side dish to order. The mocktails were all made from fresh ingredients and you just know it when you taste it. We quickly moved on to the main course and started with the cilantro rice with peri peri sauce. Garden green vegetables engulfed with the cheesy goodness of the spicy peri peri sauce served with cilantro rice is what dreams are made of. 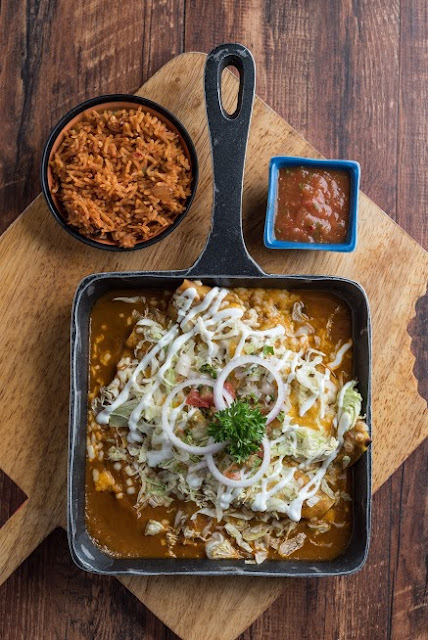 If there was one dish that could give the Chacho Nachos serious competition, it was this. The cilantro rice was flavorful, and the peri peri sauce hit the taste buds at the right spots. It was a marriage made in heaven. Then it was turn for the Chicken Enchiladas and everything in this dish was perfect. The chicken was cooked right, the sauce creamy and delicious and the presentation was pure excellence. By this time, we were more than full, but when Virat, the owner, himself described the dish he wanted to serve us next, we couldn't say no. It was Grandma's Lasagna. 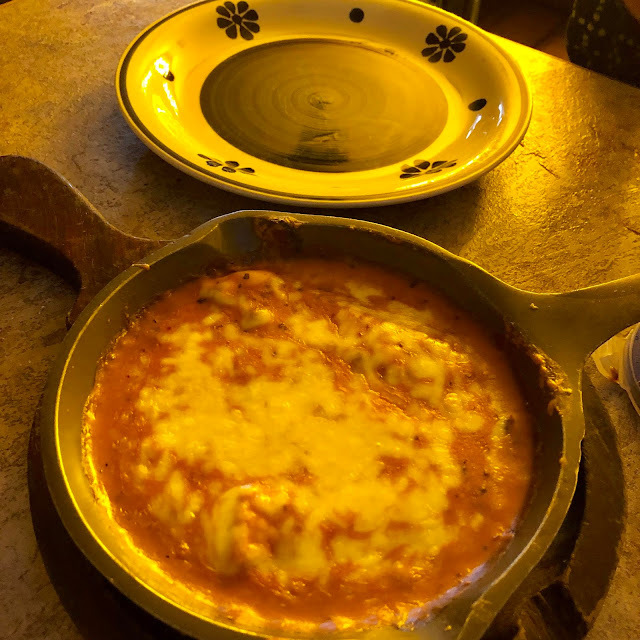 Lasagna in a Mexican restaurant?? Yup...Sammy Sosa also offers a select Italian dishes on their menu that are so delish that you wont complain. 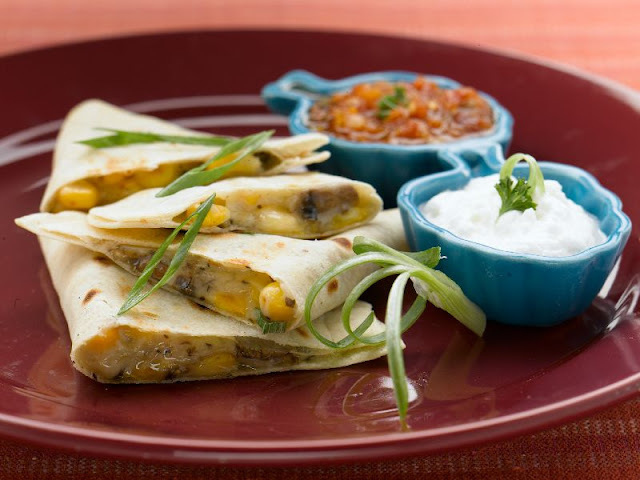 Creamy, saucy, cheesy with a healthy dose of garden fresh vegetables. We really didn't have space for desserts, but like every greedy foodie, we went ahead and ordered the mud pie with ice cream, New York style cheesecake and KitKat shake. 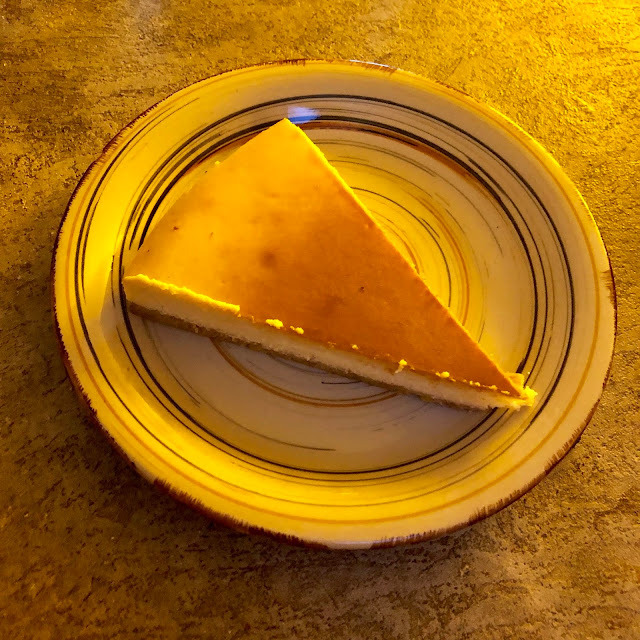 The cheese cake reminded me of my New York holiday when I had a cheesecake for almost every meal. It was perfect, just the way I like it. 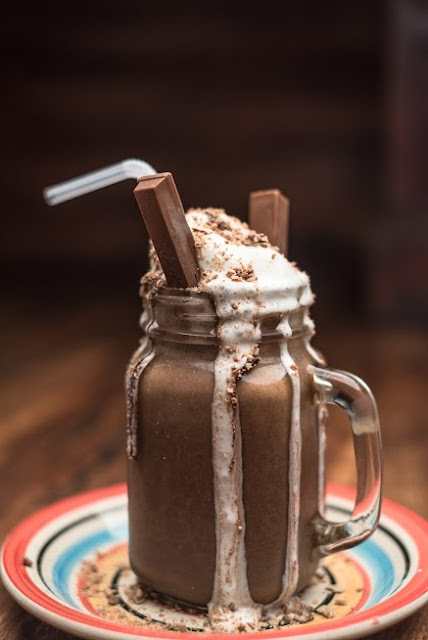 The KitKat shake was better than most KitKat shakes I have tasted recently. But the winner definitely was the choco mud pie with ice cream. This is a classic which is so easy to mess up. 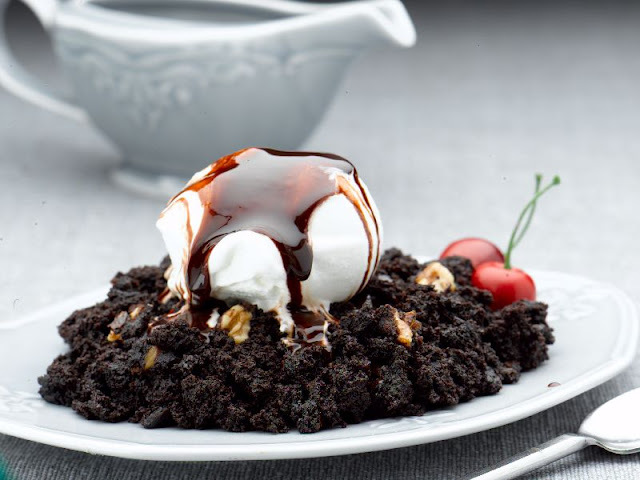 But Sammy Sosa just aces it and offers you what I call the nutty, chocolatey, lush and most comforting crumbled brownie topped with ice cream. This was just the perfect end to our foodgasmic journey. This place is perfect to visit with friends as well as family and it has such a feel good vibe to it. The Staff is courteous and the Owner very generous and polite. Do ask for his recommendations if he stops by your table and thank me later. Sammy Sosa has such cool decor that it's perfect for taking selfies. Do not forget to ask for sombreros while taking pics. I really want to rate this place a 5/5, but being honest and highly critical for the sake of my readers, I give it a 4.5/5. This is a place I am going back to. So what are you waiting for? Thanks for viewing up such wonderful review of Sammy Sosa restaurant. I like this post, keep writing and give the useful post.